There is 1 reply in this Thread. The last Post ( Jun 10th 2018 ) by serafina. 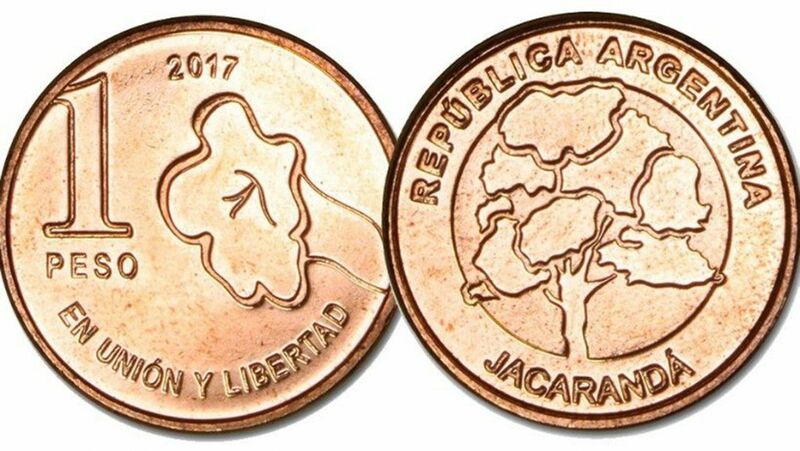 Is it me or is the new peso coin basically identical to the penny? 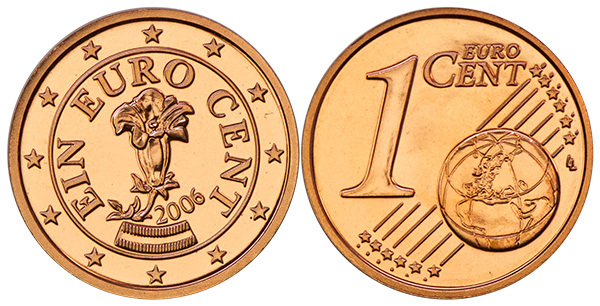 It is also identical to the euro cent and the first time my husband got it, he threw him in the spare bowl we have at home thinking it was an old centavo coin. 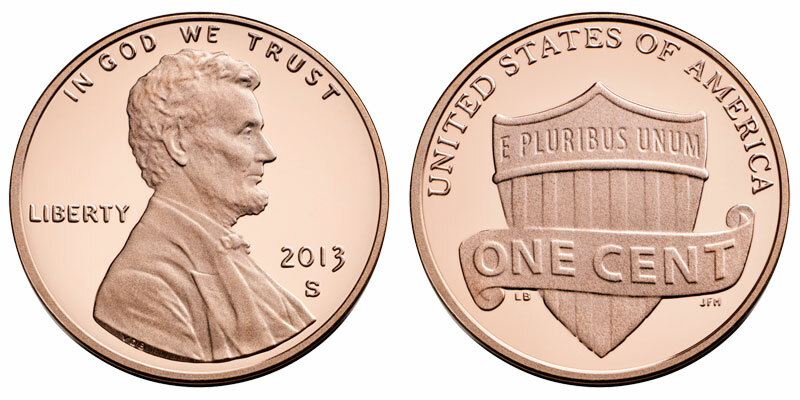 After a little research, it looks like this is a common style for 1 cent coins around the world. I believe it has to do with the cost of the material/size of the coin against the face value. Oddly, for now the 1 pesos coin has more value than 1 USD/CAD/EUR cent. Let's take guesses at when 1 pesos will equal 1 USD cent!